Learned a lot about Singapore History thru its food. Food was great. Very tasty especially the popiah. Guide was also great and very eager in answering our questions. This is not your ordinary eating tour. 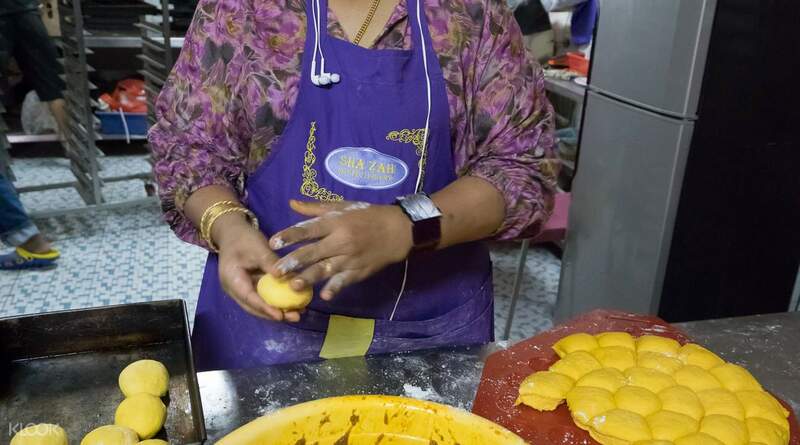 Yes, you'll get your fair share of foods to eat but if you also want to learn about the origins of Singapore's famous and local cuisine, the eating customs of the country's residents, and go behind the scenes to visit a factor and get to make your own dessert, then this tour will provide that something extra you're looking for. The first stop in the morning is a trip to the hawker center, where you can sample the best of Singapore's local cuisine. Next up, you'll be taken to the local wet market, to be introduced to a lot of local ingredients, and will also get to learn about how and where to use them! 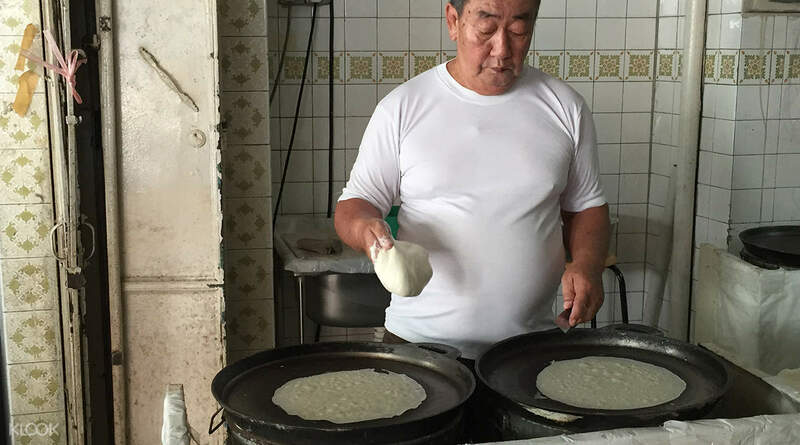 Then, you'll be taken to two family-run shops where you'll get a behind-the-scenes look at the local food industry topped off with a hands-on popiah rolling lunch session before tasting your handmade fresh spring rolls. 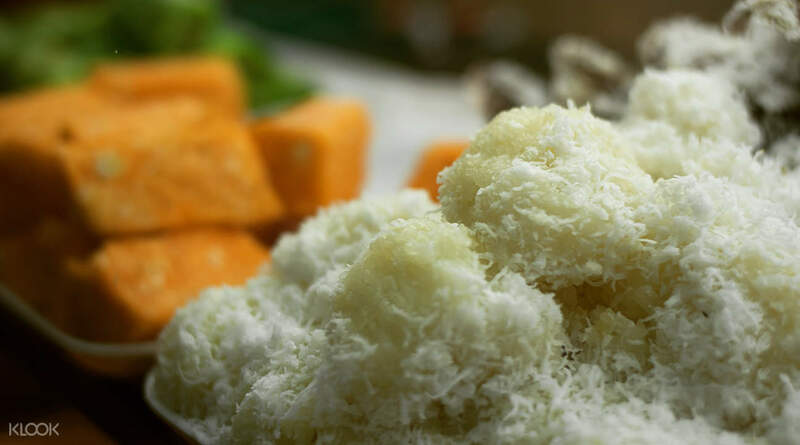 Finally, for that sweet tooth - the cherry on top - you get to try the Signaporean favorite putu piring rice cakes from none other than the local favorite putu piring stall. So come with an empty stomach and leave with both your thirst for knowledge and hunger completely satisfied! 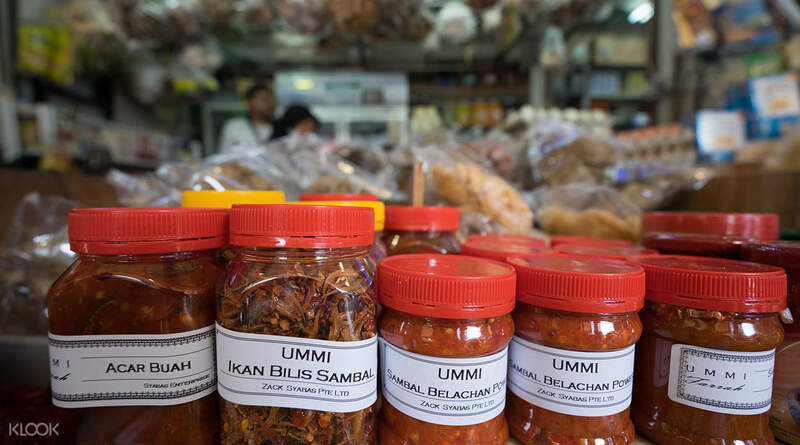 Drop by the wet market and and get to taste some local spices like ikan bilis, sambal belachan and more! 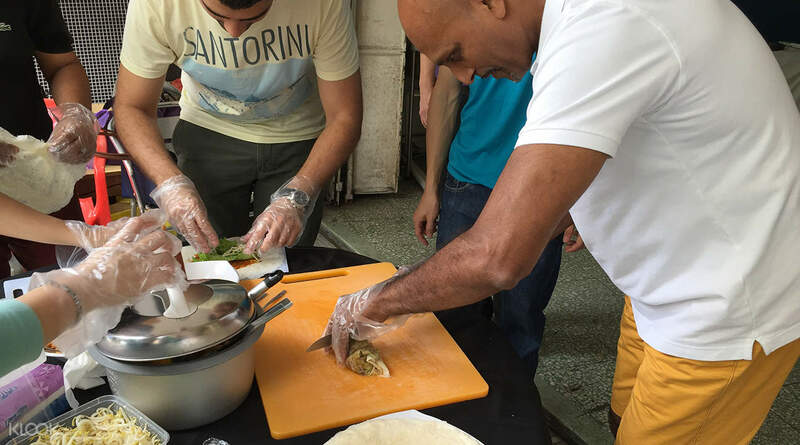 Or see some of the vendors as they create curry from scratch! Learned a lot about Singapore History thru its food. Food was great. Very tasty especially the popiah. Guide was also great and very eager in answering our questions. Learned a lot about Singapore History thru its food. Food was great. Very tasty especially the popiah. Guide was also great and very eager in answering our questions.